"Jet World Order" is out today fools, go purchase it! Bump Exhale , the latest cut from Curren$y which features Trademark Da Skydiver & Young Roddy on the assist. It dropped on Tuesday, November 29th, 2011. Curren$y's horizons are broadening with each new release, and Exhale is no exception. It's a worthy addition to a catalogue that has seen much growth since Curren$y stepped foot in the rap game. We're looking forward to hearing more. Check out Curren$y on Plot Music. 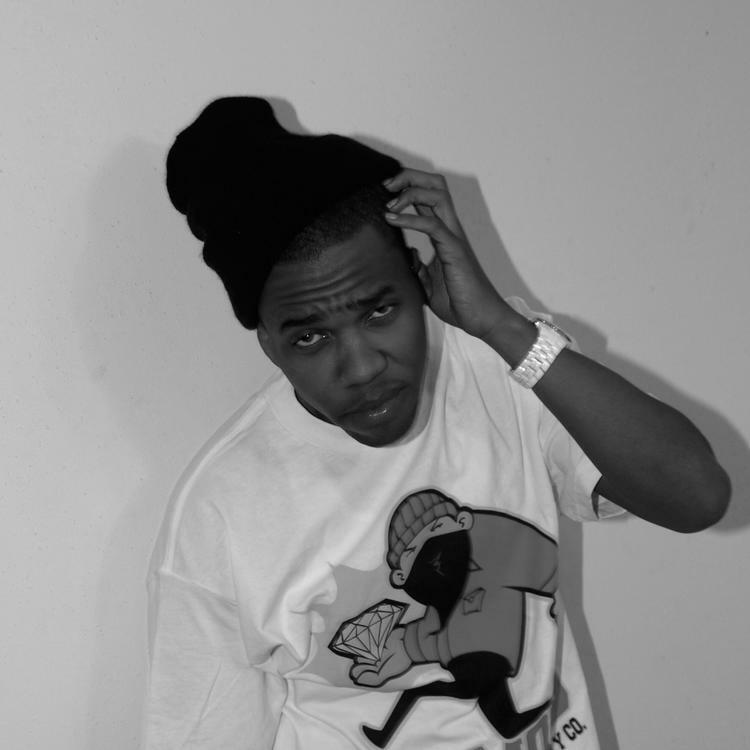 Check out Curren$y's profile page for the most recent info, news, songs, and mixtapes. Without no scale, I weigh my options"